We are proud to have been selected to be a contractor with Saudi Aramco and SABIC to deliver this significant greenfield onshore facility that will be a first for Saudi Arabia and among the first in the world to integrate the refinery and chemical process in this way. Wood has a strong track record of successful delivery for both customers across their broad project portfolios. We will leverage our diverse capabilities, from design to EPC, to support the evolution of the facility at each phase. Our commitment is to combine our ingenuity, global expertise and local knowledge to ensure the safe, successful and timely delivery of this mega-project. 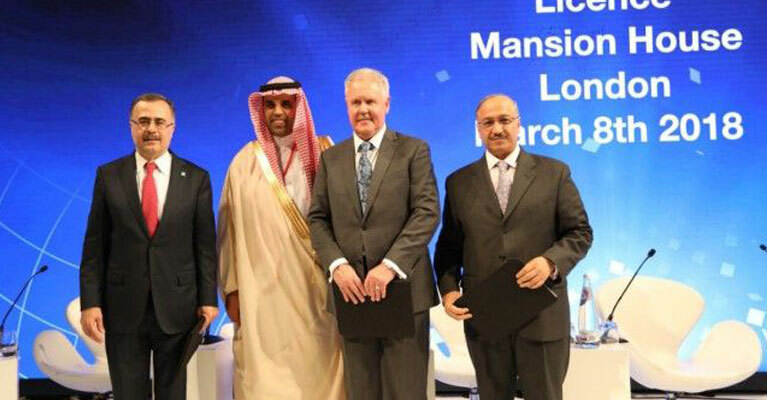 Our close collaboration with the in-country supply chain and the creation of opportunities to nurture new industry talent in Saudi Arabia, will be central to our execution of this contract.